Recent evolutions in cloud technology have yielded an exciting advancement, Telco Cloud, offering seamless, agile delivery of unique communication and cloud services on converging infrastructure. In addition to traditional services, including voice and data, infrastructure and business solutions, Telco Cloud technology supports a wide range of services and creates revenue opportunities beyond today’s offerings. 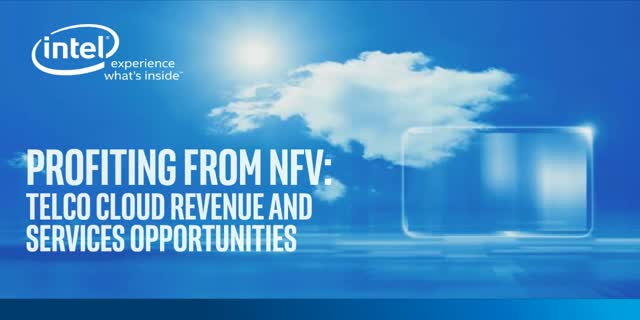 In this webinar, the audience will get an introduction to Telco Cloud infrastructure, understand trends in the industry that are changing the landscape for service delivery, and hear real examples of how services are being implemented today that are generating new revenue opportunities for communications service providers.